It's not very good for you. 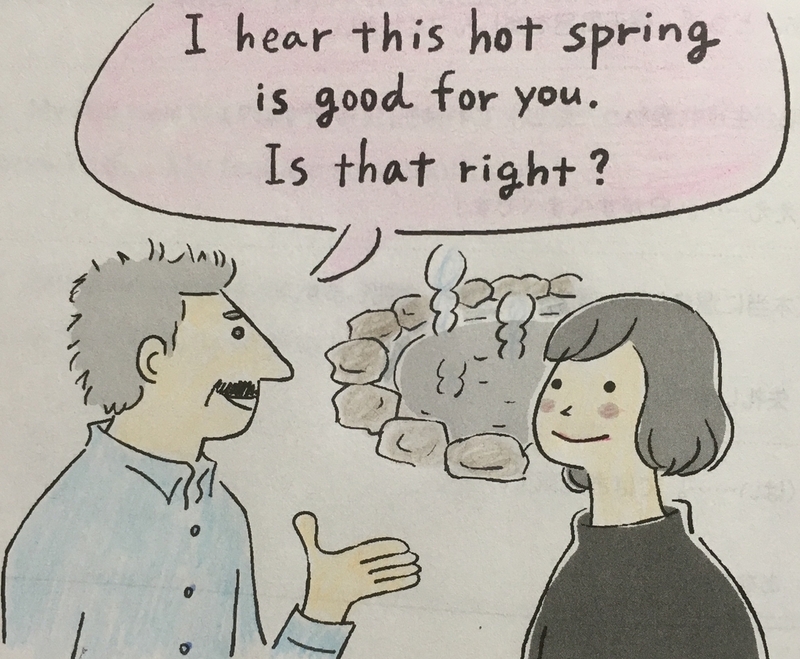 This hot spring is very good for your skin. This shampoo is very good for your hair. This supplement is very good for your eyes. Ginger is good for your circulation. This massager is good for your back ( shoulders ). Too much alcohol is not very good for you. Too much junk food is bad for you. Worrying too much is bad for you.